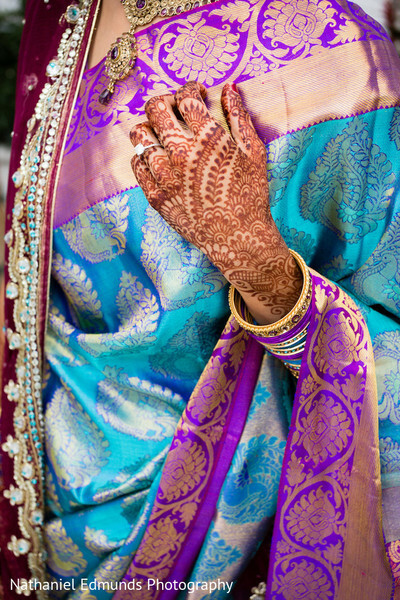 In Indian weddings it's all about the composition. 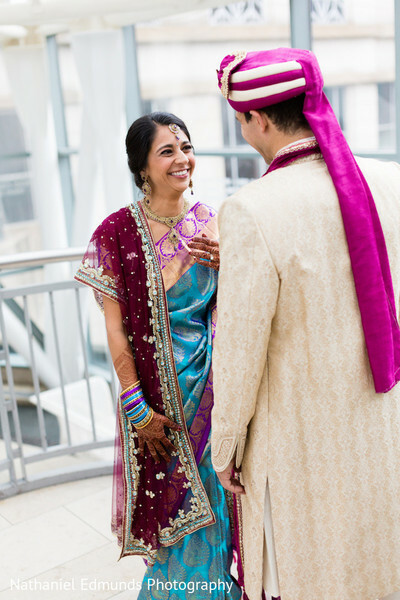 The pre-planning, the research, and ultimately, the execution. 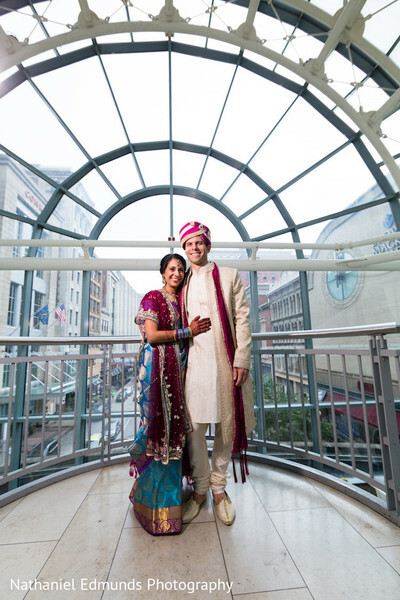 Add in that extra element of a fusion Indian wedding, and the situation gets a tad bit burdensome. 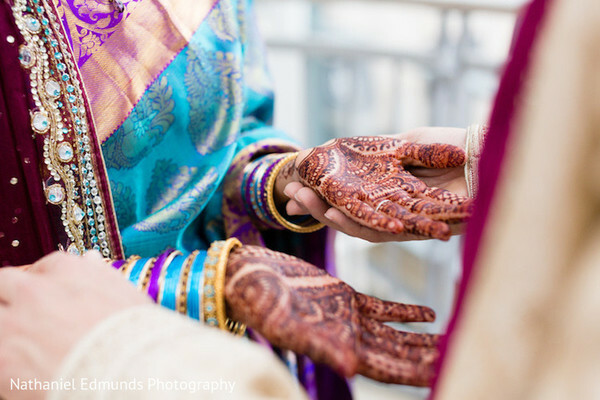 That is why we LOVE Indian wedding planners and their delivery always helps ease the pain of a Maharani on her big day. 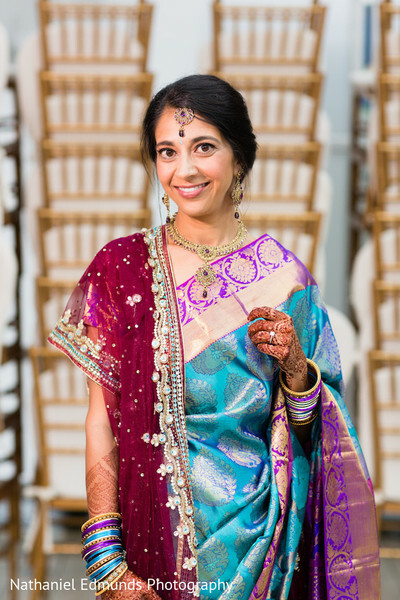 Tara Nicole Weddings & Events put together the perfect vendors for Aradhana and Michael's big day and the result was nothing short of stupendous. 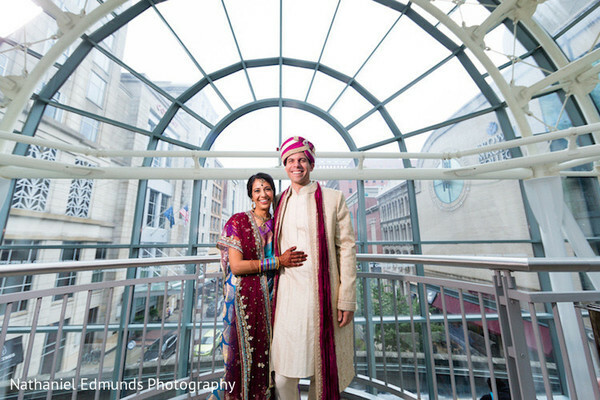 The bride and groom hosted a beautiful Indianapolis Indian/American fusion wedding at the Arts Garden downtown. 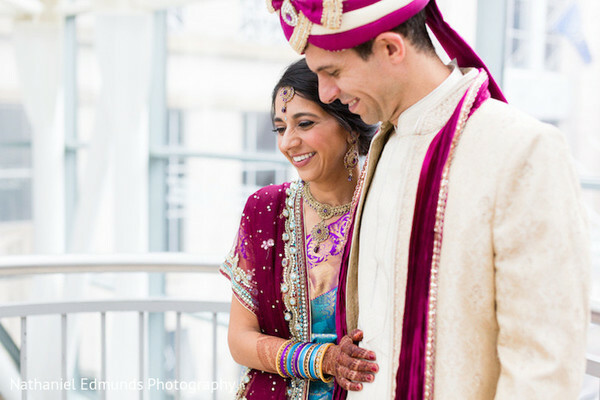 We have the complete wedding and reception details with speciality Indian wedding vendors such as Classic Cakes and Weddings InStyle help to create a fairytale fusion wedding coming your way. 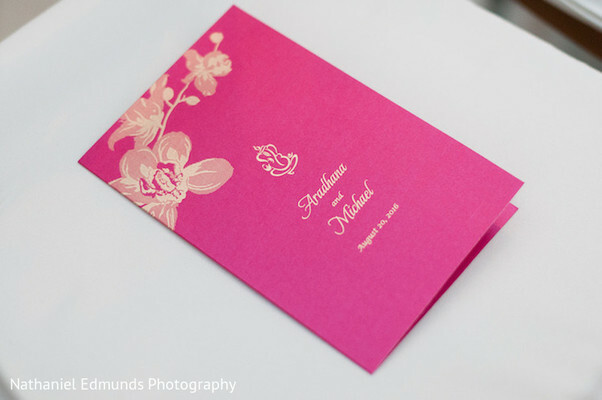 In the meantime you can take a sneak peak of all the sweet goodness by Nathaniel Edmunds Photography in our gallery.